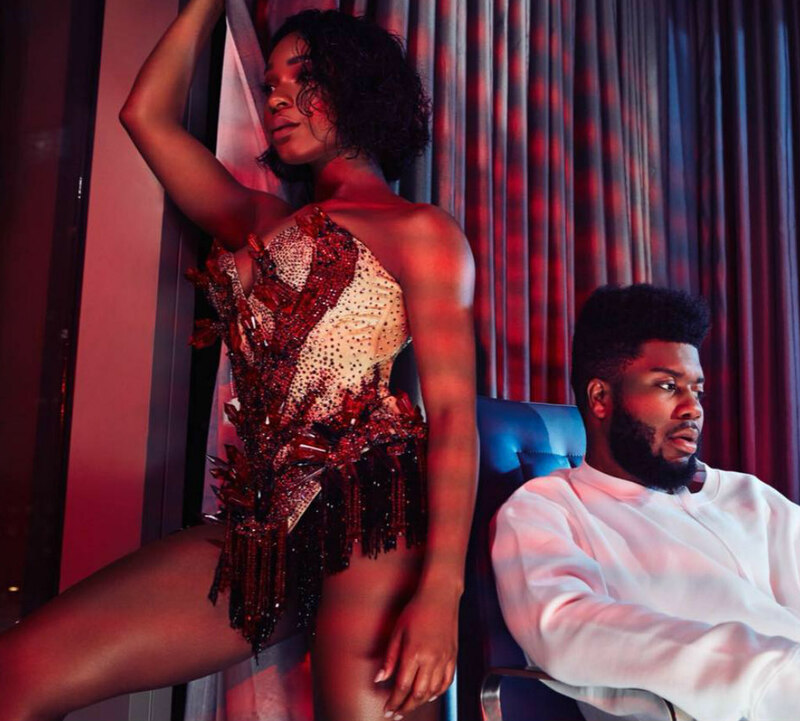 Grammy-nominated R&B artist Khalid who recently collaborated with Normani on the single, "Love Lies" from the Love Simon Soundtrack, has linked up with rapper Rick Ross for the official remix. The song has peaked at #35 on Billboard's Hot 100 chart. The duo recently performed the single at the 2018 Billboard Music Awards.